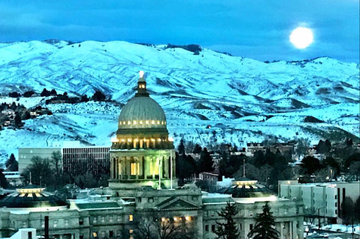 Idaho KTVB Journalist, Maggie O’Mara, shared this photo which captures the snowfall and full moon over the Idaho Capitol Building. 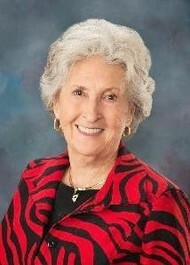 Idaho governor C.L. "Butch" Otter delivers his State of the State address inside the House chambers at the Idaho Statehouse. The committees have been organized and we are spending our days reviewing the rules that have been written by the Agencies to implement the laws passed last year. 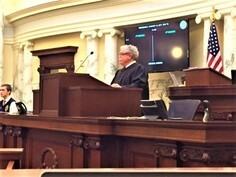 The first two weeks of the session included the Governors State of the State message from Governor Otter, and the State of the Judiciary from Chief Justice Burdick. I have spent the rest of the time meeting with the Idaho Business for Education, Idaho Assn. of Commerce & Industry, Idaho Consumer owned Utilities, Idaho Heritage Trust, Idaho State Dept. of Agriculture, the Boise Metro Chamber, Idaho Military Advocacy Commission (of which I am a member), American Legion/VFW, Idaho Cable Broadband Assn. ,AFLCIO, Idaho State Pharmacy Assn/ ISU School of Pharmacy, Idaho State Grange, Nat’l Federation of the Blind, Idaho Soil Conservation Districts, Idaho National Lab., Idaho Society of CPA’s, Idaho Assn. 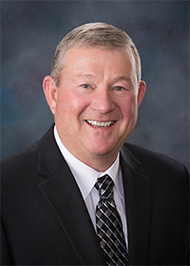 of Chiropractic Physicians, Military Caucus and Idaho Assn. 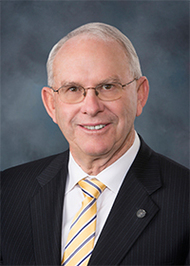 of Realtors, Idaho Career & Technical Education Foundation, Idaho Economic Development Assn. and Buy Idaho. If you have concerns or ideas that you want to share, call or email me. 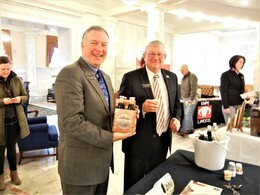 "Buy Idaho Day" at the Capitol brought in the Grand Teton Brewing Co. which shared delicious Root Beer with Rep. Youngblood and Rep. Kauffman. 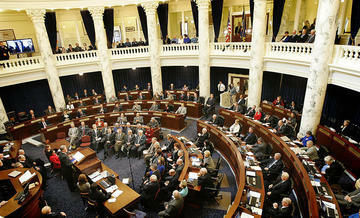 The annual “Buy Idaho” event filled the Capitol this week. 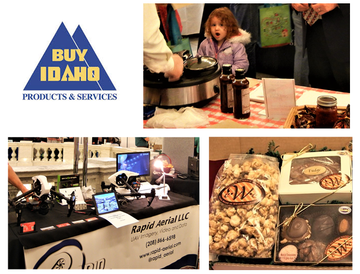 Idaho businesses displayed products and services for the public to enjoy. For information regarding “Buy Idaho” click here. 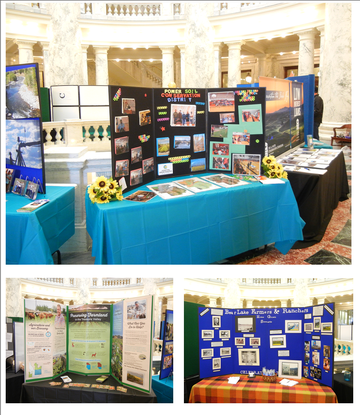 This week members of the Idaho Association of Soil Conservation District (IASCD) filled the capitol rotunda with displays depicting locally led npn-regulatory efforts to sustain and enhance Idaho’s natural resources. 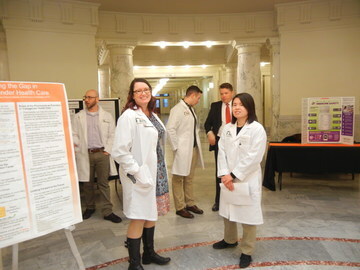 On the first floor of the capitol rotunda, students from Idaho State University - College of Pharmacy shared information about their educational program with Idaho lawmakers. Your Idaho Legislature is in session in the most unusual circumstances I can remember. My move to Boise was one of daily concern. We, as most of you in the county, had been snowed in for most of two weeks. On the five days prior to my scheduled departure, we could not get out of the garage or travel the road to the corner. Due to the goodness of Jed Seamons, and the County, I made the four hour trip and was in Governor’s Otters office at 9 o’clock Monday morning. The most unusual part of the weather situation is not ours, but activity in Boise has almost ground to a stop with the storms. Obviously, we have no control over the weather, so on to the business at hand. The concerns that will be addressed are not too different from those we visited last January. The economy appears to continue a good upward trend, however, there must always be a caution. I know the farm prices are not as we would like, and while this area has good employment opportunities, we have parts of the state where that is not the case. We have begun hearing the state agencies, and will take adequate time to sift the needs from the wants prior to the budget process. While I am not in Jerome for a few months, I have a small part of our community with me. One of Governor Otter’s budget experts has been working with my staff the past two weeks. As a very young boy, Gideon Tolman lived with his family just south of Barrymore corner. From north of Jerome to Boise is Eric Fredrickson. Eric is head of the State Appellate Public Defender division, an agency who helps counties with the expense of capital cases. And finally as a new member of my budget staff I am really excited to have Janet Jessup who grew up in Jerome. Janet is a fine addition and comes to us by way of South Dakota. Welcome back, Janet. The final week in January is Education Week. During those five days, we will hear from all areas of our educational system which will cover 68.3percent of the entire budget.